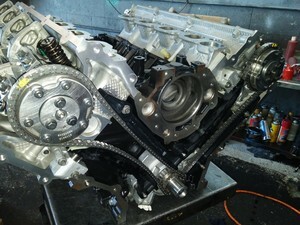 At Joe's Engines, we are focused on providing Engines services with the highest levels of customer satisfaction ? 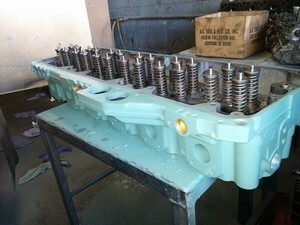 we will do everything we can to meet your expectations. With a variety of offerings to choose from, we?re sure you?ll be happy working with us. 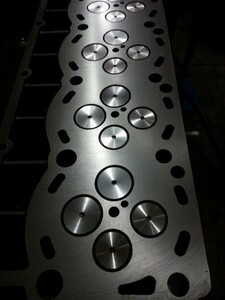 Look around our website and if you have any comments or questions, please feel free to contact us. We hope to see you again! 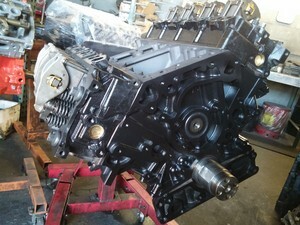 The best diesel engines in Los Angeles California. 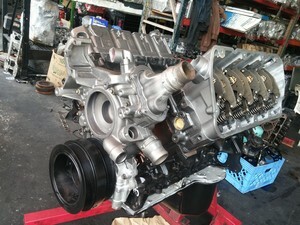 JOE'S ENGINES has been rebuilding engines and serving Los Angeles and Southern California for over 10 years. 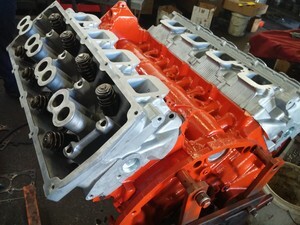 Family-owned and operated, JOE'S ENGINES is dedicated to rebuilt any kind of engines gas or diesel. Our team has many years of experience. 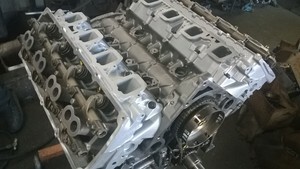 Whether you’re looking for a new rebuilt engine or rebuilding the same one, you can be certain that JOE'S ENGINES will help you drive your car again like new. 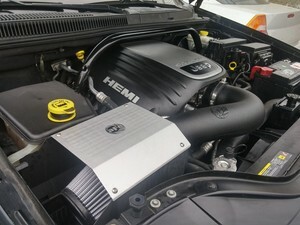 Feel free to visit our shop and see what we do to our rebuilt engines,we believe that honesty plus experience equals to happy customers,call us or email us if you have any questions.